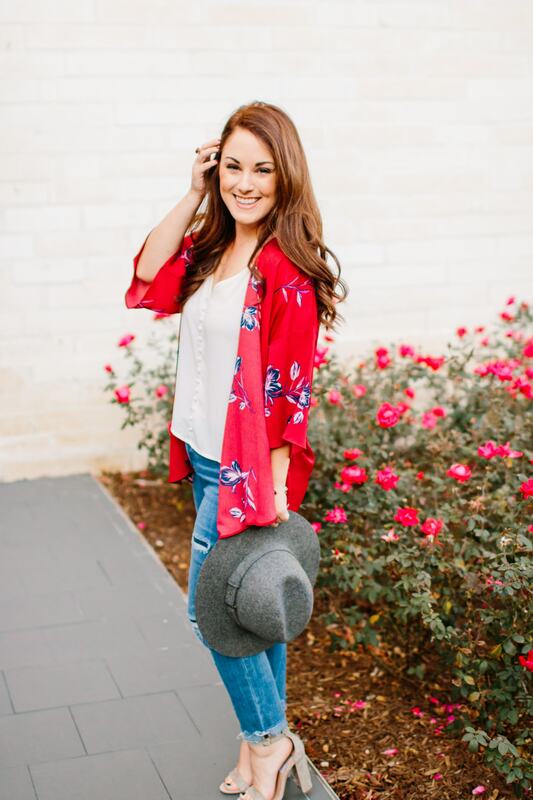 Planning for my girls weekend getaway to Fredericksburg, TX this week has me feeling super nostalgic over a trip I took back in December to the Texas Hill Country to watch two of my dear friends tie the knot at Marquartdt Ranch. Have you ever been to Boerne? It’s pronounced “Bur-nee” and it’s actually not that far from where we’ll be this weekend. It is a must on your tour of the Texas Hill Country! Although we were only in Boerne for one day, we maximized our time and spent it eating and shopping in the Historic Downtown District. 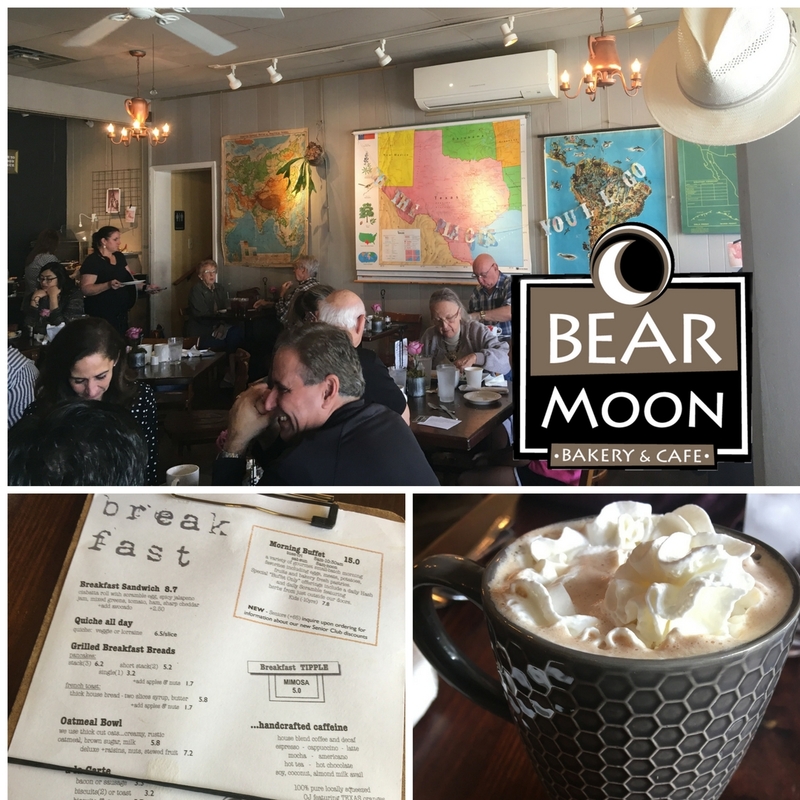 Our first stop was Bear Moon Bakery and Cafe… and confession time, it was also our last stop later in the day for a sweet treat! The breakfast was amazing, I had my favorite go to breakfast food – French Toast with a side of eggs I’m still pining over. And of course a mocha coffee (with an extra shot of espresso). They also offer a full brunch buffet that looked delicious… and spoiler alert those pastries were as good as they looked. After brunch, and now extremely caffeinated, we set out to shop til we dropped – in a matter of only a few hours. The entire downtown was preparing for the Christmas parade and every store was full of beautiful, vintage Christmas Decor. Let’s just say after this little shopping trip in Boerne, my Christmas tree has never looked so good. One of my favorite stores, which I unfortunately did not photograph, was Kiss the Cook. I love cooking and this was a novice chef’s dream come true. Not only did they have every kitchen gadget under the sun, the customer service was out of this world. The staff was very friendly and helped me find the perfect Christmas gift for my Aunt. 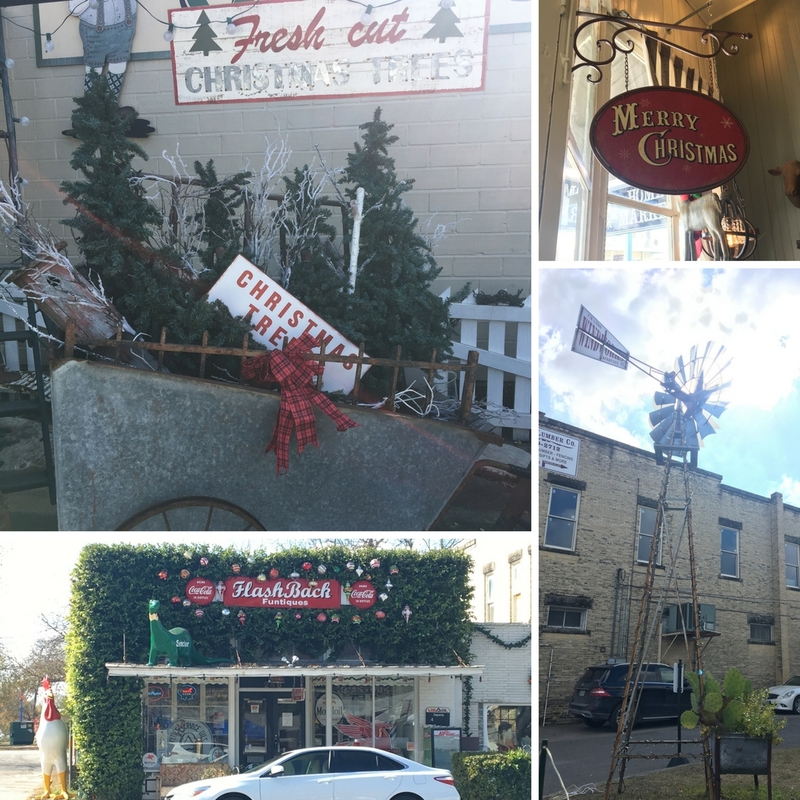 A few snap shots of the Downtown Historical District in the Hill Country Mile of Boerne. 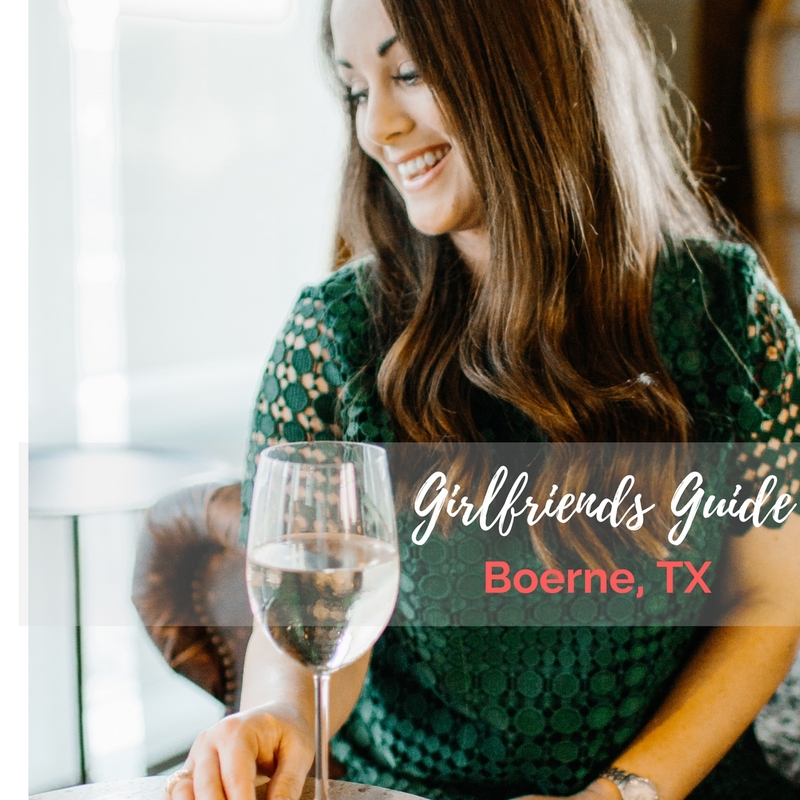 Boerne will definitely be back on the list for the next girls trip we take this winter. I would love to go back to see the Christmas Parade and spend more time shopping the beautiful stores. For a full list of shops and eateries visit the Boerne’s website to plan your trip to the Hill Country Mile. And here are a few places to put on your list to stop by while you are strolling down the country mile! 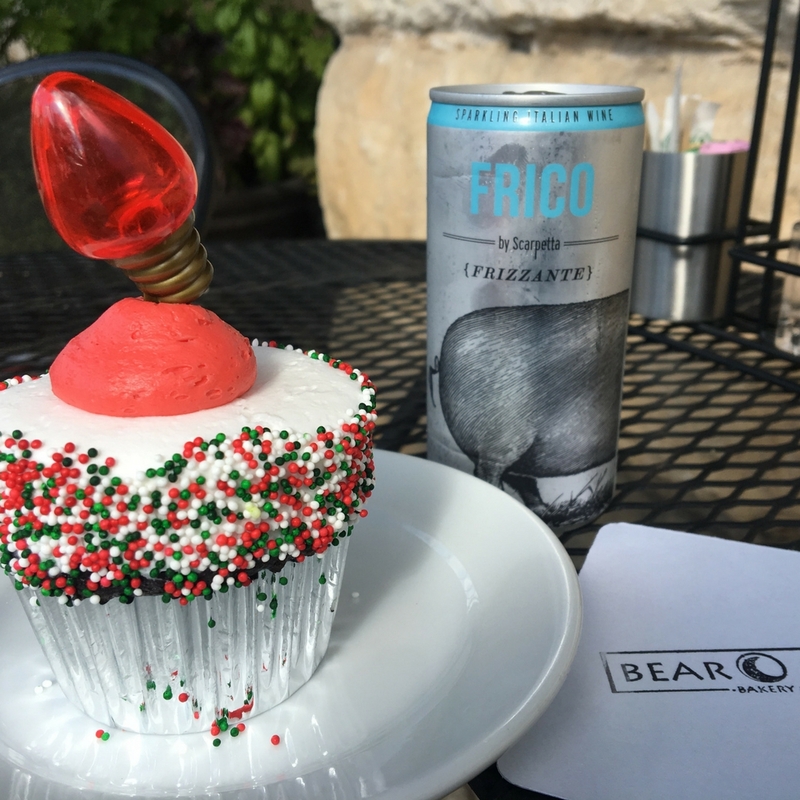 And our grand finale …Italian wine, in a can, with a holiday joy cupcake.